WE HAVE MOVED! – GBI Partners, L.P.
After much anticipation and with great excitement we are pleased to announce our big move! 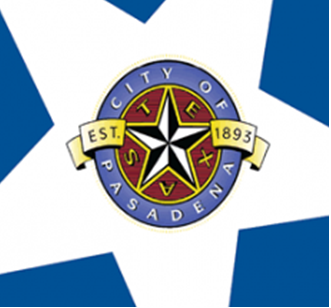 As of April 12th our Houston office will now be located in Pasadena, Texas. We are growing and expanding across the greater Houston area to better serve our clients. The new office is located at 4724 Vista Road, Pasadena, TX 77505, stop by and say “Hi!”.